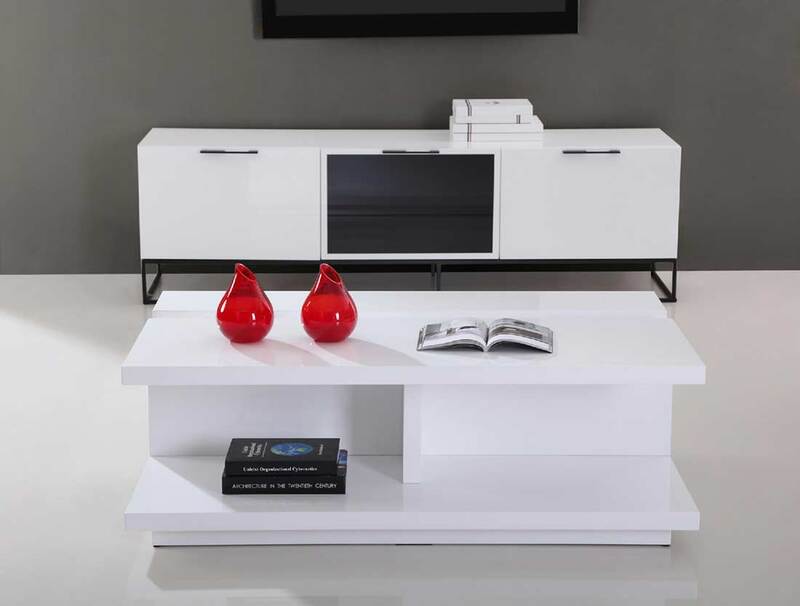 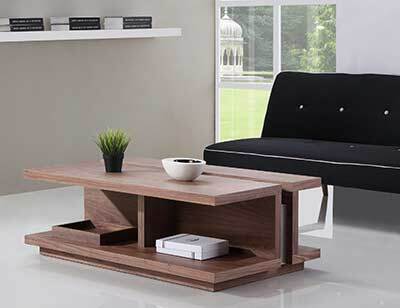 BM310 Coffee Table Collection strikingly stylish, functional design. 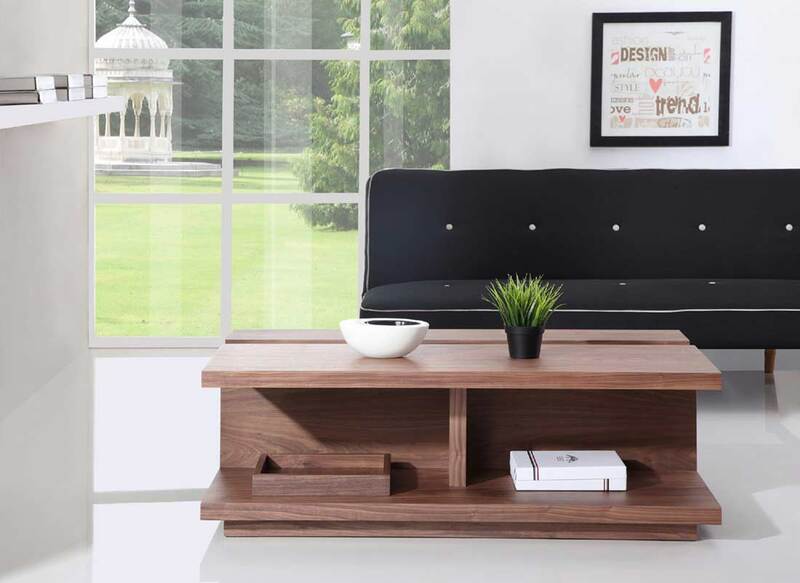 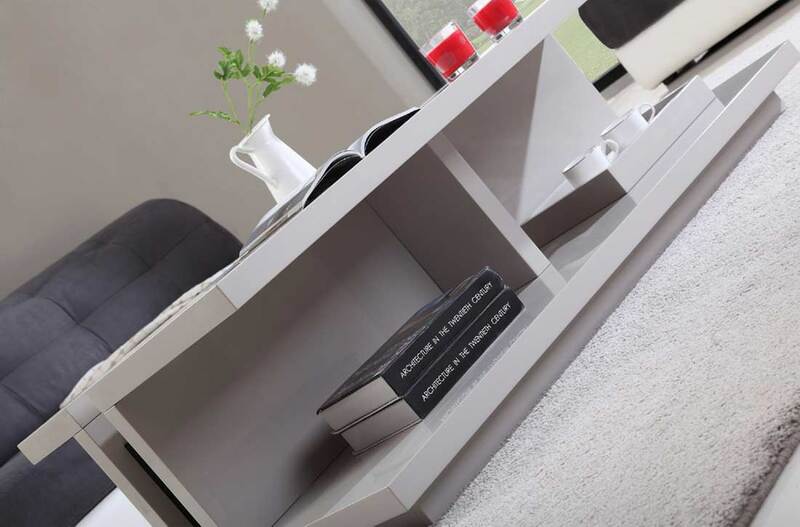 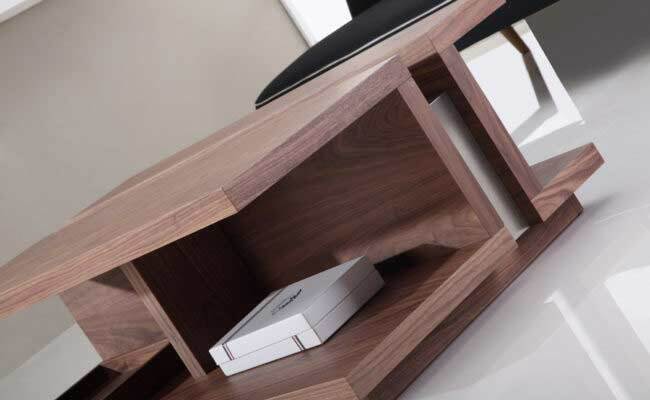 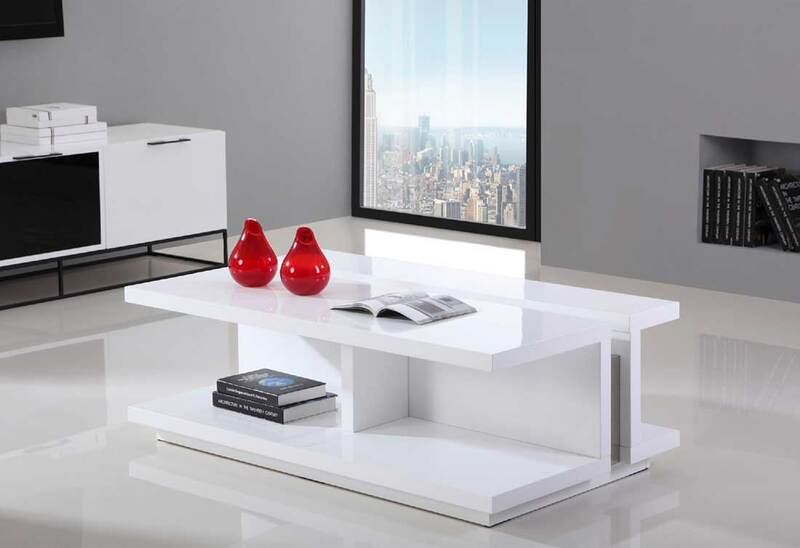 Function and form fuse together to create the modern look of this Coffee Table. 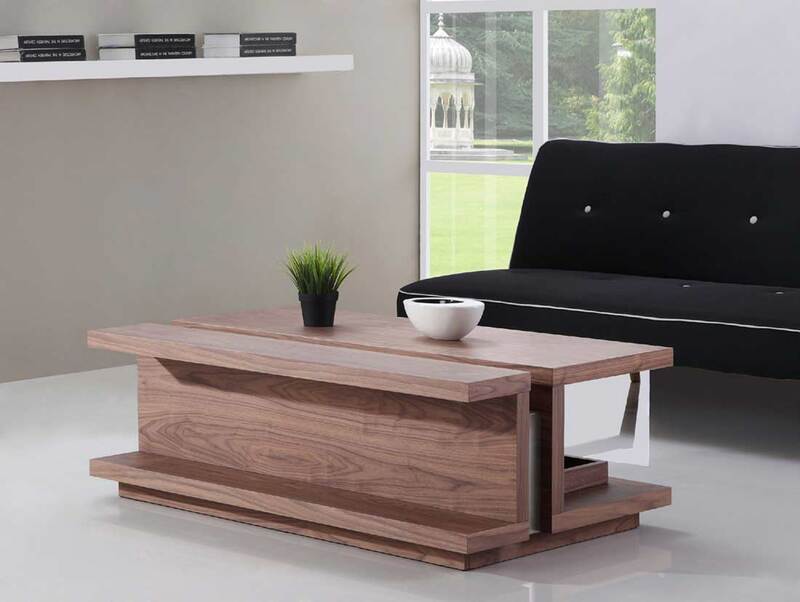 The stainless steel center accent adds an element of beauty while creating a sturdy frame. 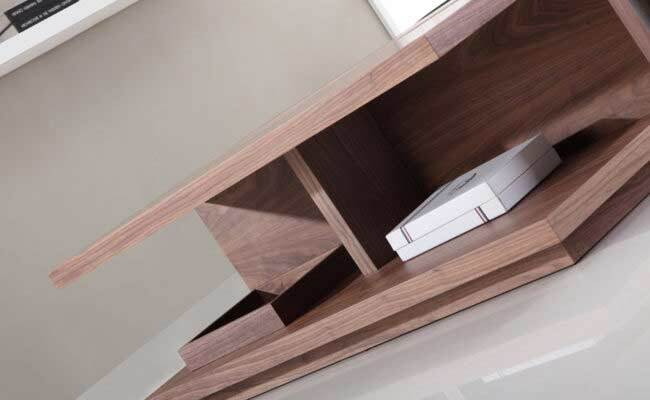 The BM 310 boasts its functionality with numerous storage options.